GEI INDS – One of our favorite picks. Earlier had advised around 170-173 for a target price of a target of 195 +. 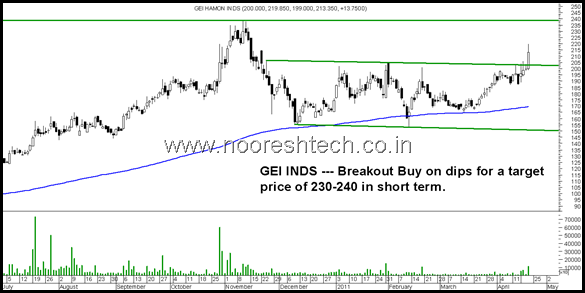 Gain advised recently at 205 2 days back with a target price of 220-240 roughly. Stock has finally crossed the crucial resistance of 205 and should head to 240 levels in short term. Buy on every dip. Has been one of our favorites in the education space alongwith camlin ( recommended at 29 ) and was earlier recommended at 45 also. Recently we added a view to add more quantities from 64 till 55. Target price in the long run remains 80 or more. Also the stock should remain stable in bad market conditions also. In the short term crossing the resistance of 66-68 could give a quick move to 75 soon. 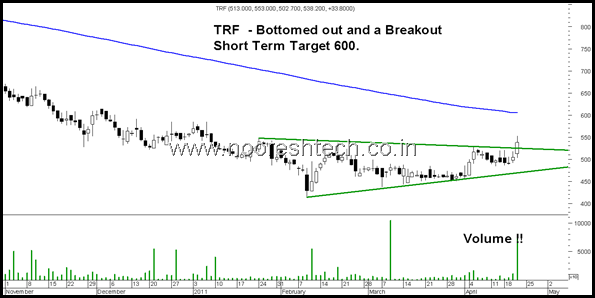 TRF – Recently we have initiated a buy on TRF at 530 on thursday with a target price of 600 in short term. 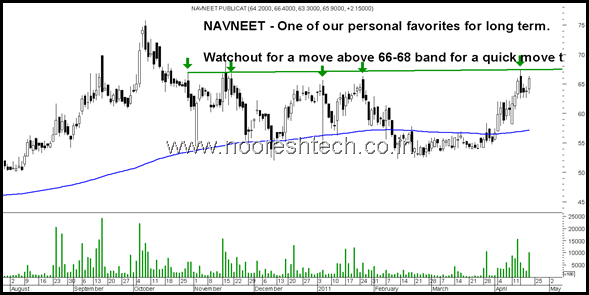 Stock seems to have bottomed out and a small breakout seen with volumes. Interestingly placed for a quick move to 190. Traders and investors can keep it on the radar. indiabulls finace look good . 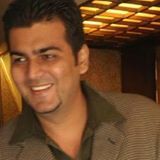 ur casll on trf was mind blowing what an prediction. you are sharper than eagle. the charts of goodric have impressed me and i am obsessed with ur buy call but i would like to buy only if it crosses 162.5 for tar 178and 186 as short term. WHAT DO U THINK SIR? 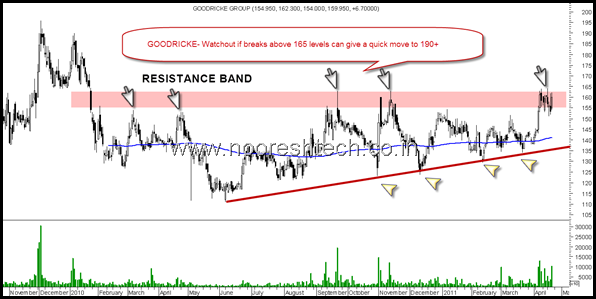 Goodricke has given a breakout. For FSL the trigger point has been ICICI stake for last 1 yr or more. If you have some internal maybe then u can go ahead else the stock has been pretty disappointing.